Welcome back! We have officially made it to the weekend. I, for one, am thrilled. Not that the rest of the days this week haven&apos;t felt like the weekend. We got almost 7 inches of snow. That&apos;s quite rare here, so everything has been shut down for the most part. Lots of playing outside makes this momma crave a cozy spot next to the fire and, of course, a delicious cocktail. Lucky me, I got both! 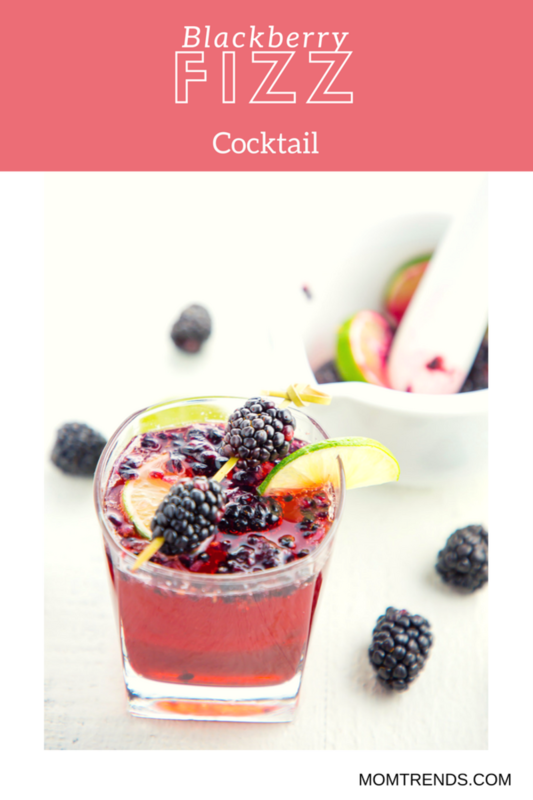 Today, I&apos;m going to share the recipe for this delightful blackberry fizz cocktail. My favorite part of this cocktail is its simplicity. Easy ingredients, no major hassle. After a long and exhausting day chasing three-year-old boys around in the snow (I swear they never tire), I don&apos;t need lot of ingredientsa nd work. But don&apos;t let this drink&apos;s simplicity fool you. It&apos;s still delicious and unique. Not a tequila fan? Don&apos;t sweat it. 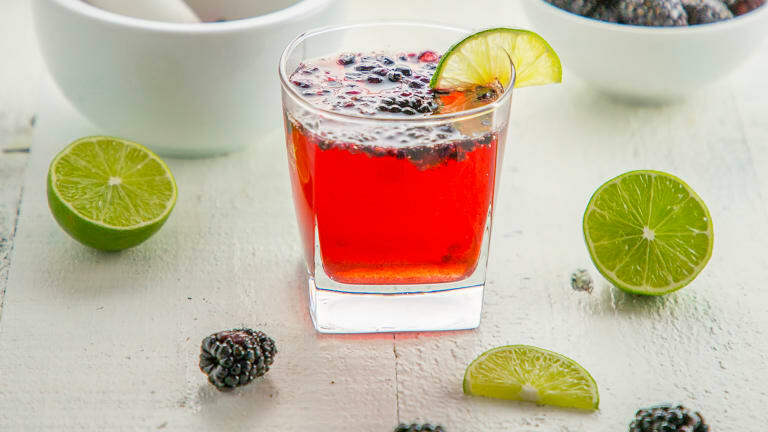 This tequila cocktail isn&apos;t your typical sour or uber strong tequila cocktail. 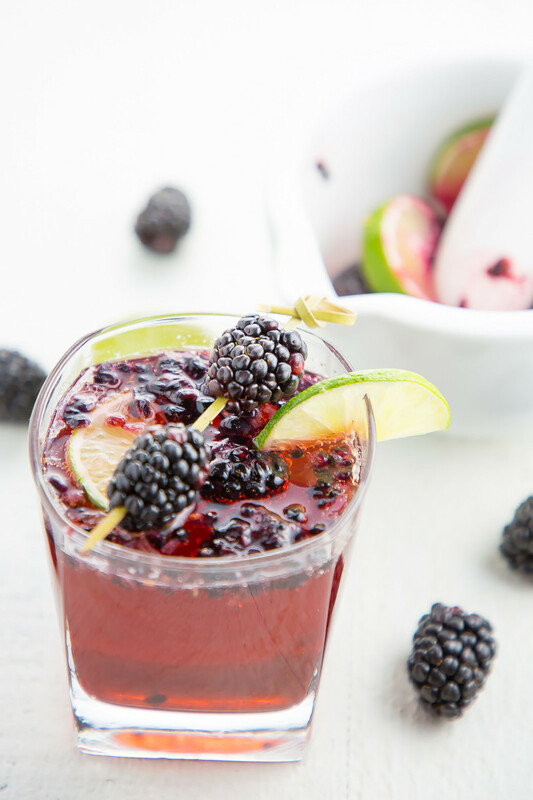 The blackberry fizz is smooth and has just the right amount of sweetness. Certainly not the tequila you conjure up in your mind from college. You will not be losing earrings or anything else. Now, if you are wanting something warmer to cozy up to this winter be sure to check out this amazing hard apple cider cocktail or this spiked dark hot chocolate. They are sure to warm you up in a jiffy!